“In nearly everything he’s tried, he’s found success. (He even put a ring on Beyoncé.) 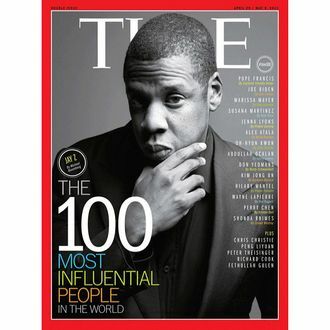 And in doing so, he’s proved that the American Dream is alive and well.” —Someone writing under Michael Bloomberg’s name, about Jay-Z, for the new “Time 100.” Rolling with the spirit of clichéd song-title usage, the mayor has 99 problems and a corny ghostwriter is one.